During the days of May 8th – 10th, the Eastern Region of the Canon Law Society met in Philadelphia for its annual Spring Conference with approximately 40 canonists attending. 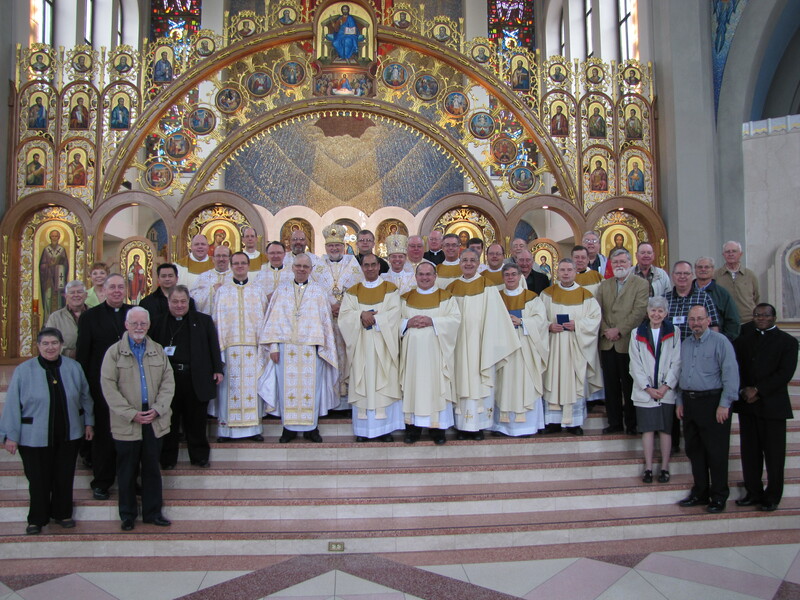 The Archeparchy of Philadelphia of the Ukrainian Church sui iuris hosted the three day conference at the Marriott Downtown Hotel in Philadelphia. The first presentation was given by Most Rev. 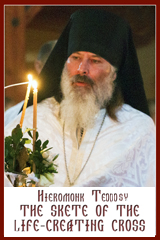 David Motiuk of the Eparchy of Edmonton. His power point talk focused on Eastern Catholics in a Western World: Challenges and Opportunities. It was an overview of Eastern Catholics in the world outside of their territories and the challenges faced by them today. Specific attention was given to the Christians of the Middle East and the migration from their homelands. He also pointed out the differences of sacramental and liturgical celebrations of the Faith and their impact in the local communities and even in families. The second presenter was Msgr. Thomas Green, Professor of Canon Law at the Catholic University of America. His talk, Penal Law: An Eastern Perspective, gave an overview of Penal Law dealing with crimes and offenses perpetuated in the Church. Msgr. Green stressed the pastoral nature of the Eastern Code and its simplicity of structure. This is due to the CCEO being written for the twenty-one Churches sui iuris as opposed to the CIC just for the Latin Church sui iuris. The third presenter was Rev. Jobe Abbass, OFM Conv., Professor of Canon Law at St. Paul University in Ottawa. His presentation was Canonical Studies: Making the Case for a Course on Conflict of Laws. His presentation looked at the two Codes of the Church and how they are written for each particular Church and not for the other. He examined the problems of inter-ecclesial conflicts or problems which arise due to the situations people find themselves in. In particular, Father Abbass talked of his own situation of being raised in the Latin Church and entering the Conventional Franciscans to find that he was a member of the Maronite Church sui iuris. He proposed that as Civil Law examines “conflict of laws”, Canon Law also should do the same. The highlight of the three days was an excursion to the Ukrainian Catholic Cathedral of the Immaculate Conception for the celebration of the Divine Liturgy and a luncheon afterwards. 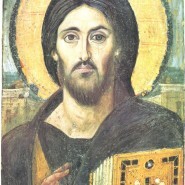 In his homily to the attendees, Metropolitan Stefan Soroka stated, It is your passionate living out of the Gospel of Jesus Christ which will in turn provide for the miracles of faith which so often are searched for by you and your peers, and the Holy Church in the valued work you do. He stated, Canonists become known and valued for their expertise in response to challenges facing the Church. To further the work of Canon Law, he encouraged the canonists to utilize social media to better educate the faithful. Having concluded this year’s conference, next year’s conference will be South, in the Diocese of Savannah.